Animal testing – taken here to mean the use of animals in research for the purpose of furthering human concerns such as drug efficacy and the safety of products such as cosmetics – is an endeavor fraught with controversy and difficult ethical arguments. Animal experimentation has clear and undeniable benefits to humankind; for example, the development of drugs to combat deadly diseases. At the same time, some types of testing subject animals to cruel and inhumane procedures, offsetting, in the eyes of animal-testing opponents, any benefits of animal testing to humans. The landscape of modern medicine would unquestionably be vastly different without animal testing in the mix. For example, research on dogs in which the animals' pancreases were removed led to the discovery of insulin in the early 20th century; this has saved and improved the lives of millions of diabetics worldwide. The polio vaccine – developed for human use only after it was tested on animals – has helped reduce this dreaded disease to near-irrelevance. Advances in breast cancer, brain trauma, leukemia, cystic fibrosis, malaria, multiple sclerosis and tuberculosis are directly attributable to animal experimentation, and without testing on chimpanzees, there would be no hepatitis B vaccine. Any discussion of animal testing pros and cons must acknowledge that certain kinds of animal research involve subjecting creatures to what can aptly be described as torture. According to the Humane Society International, animals are routinely force-fed, forced to inhale noxious compounds, deprived of food and water, physically restrained for prolonged periods, and burned; some of them reportedly even have their necks broken and are decapitated. In 2010, the U.S. Department of Agriculture reported that nearly 100,000 animals suffered pain during experiments while not being administered any anesthesia. It is also a common practice for animals' eyes to be held open with clips for hours, even days, in the course of testing cosmetics products. With the advent of modern molecular biology and its analytical methods, scientists can now quantify the precise extent to which humans resemble other animals, genetically speaking. Chimpanzees and humans share 99 percent of their DNA, and even mice and humans have a 98 percent overlap in this area. All mammals have the same essential internal organs, and these all fall victim to the same general maladies, such as heart disease and various cancers. For these reasons, scientists can confidently apply the results of a panoply of medical experiments on animals to human beings and be more confident when it's time to experiment on humans directly in clinical trials. One of the leading arguments against animal testing is that it is simply a waste of scientific energy and resources, because the results of tests done on other species often cannot be reliably extrapolated to humans. For example, in a study at the Mayo Clinic by David Wiebers and his colleagues aimed at identifying drugs to treat ischemic stroke, the researchers found that 25 compounds that reduced the damage done by such events in cats, rodents and other animals had no beneficial effect whatsoever in people. And according to cell biologist Robin Lovell-Badge of the MRC National Institute for Medical Research in London, 94 percent of drugs that passed tests in animals failed in people. Unfortunately, the world of animal experimentation is rife with examples such as these. As technology moves forward, there is less and less need for animal experimentation. Human genes cloned into microorganisms can yield more specific toxicology results, for example, than simply administering toxins to animals. While much scientific research cannot be adequately done without animals, commercial safety testing, such as by cosmetics companies, is increasingly being done without the use of animals. 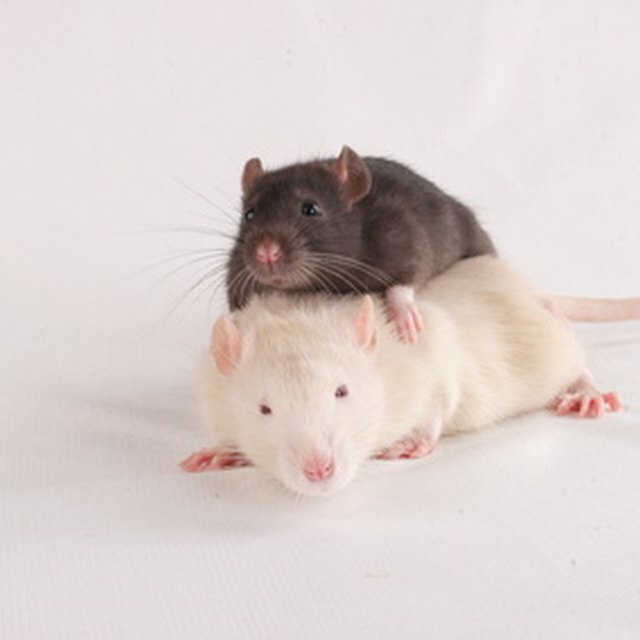 Meanwhile, improving the well-being of laboratory animals, such as providing an "enriched environment" for rats rather than keeping them isolated in traditional lab cages, can do much to ease the suffering of animals used in research. ProCon.org: Should Animals Be Used for Scientific or Commercial Testing? Crystal, Mike. 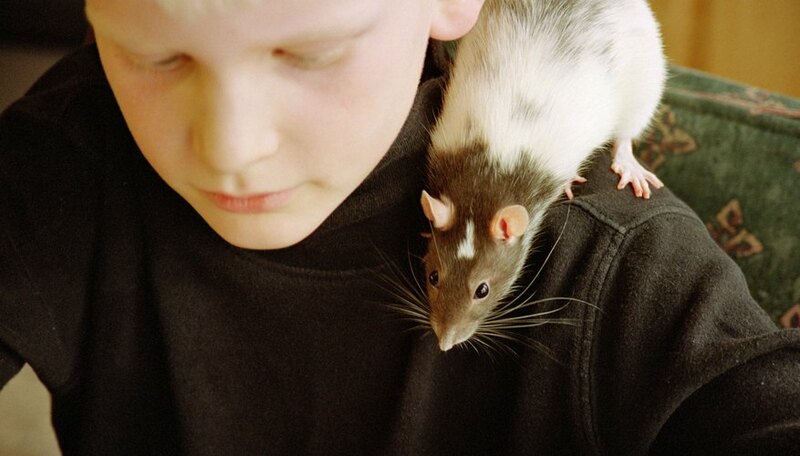 "Pros & Cons of Animal Testing." Sciencing, https://sciencing.com/animal-testing-pros-cons-8012597.html. 06 August 2018.